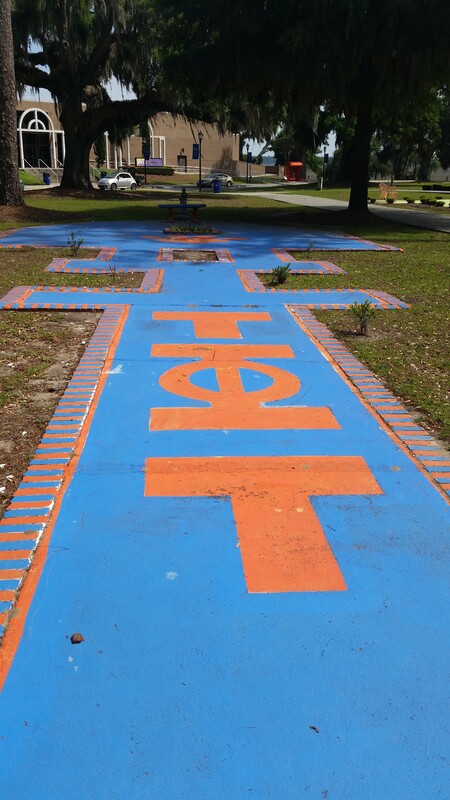 Savannah State University is the oldest public college located in the oldest city in Georgia. 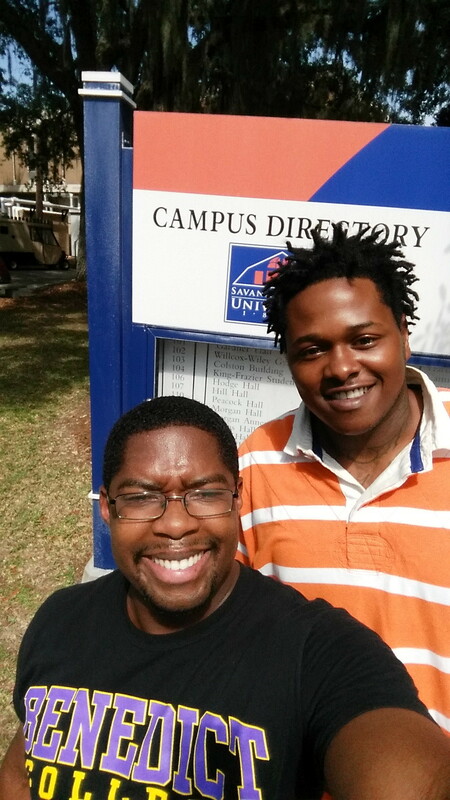 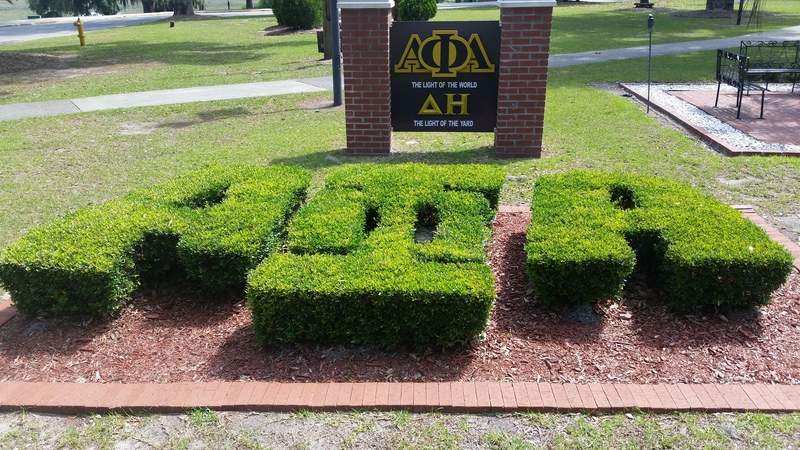 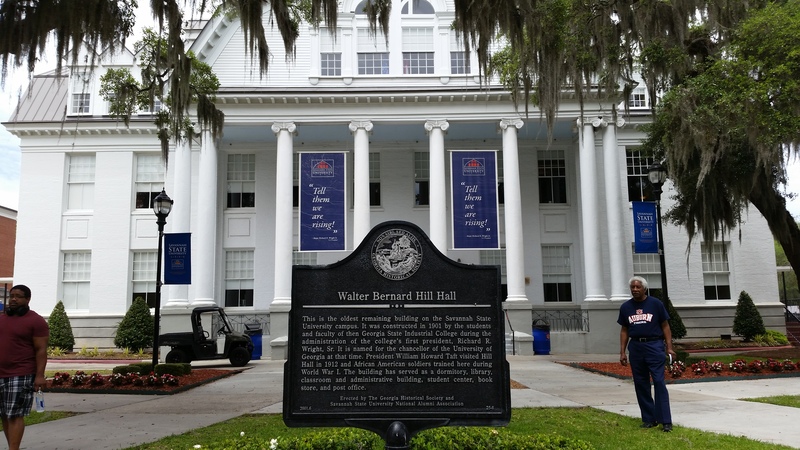 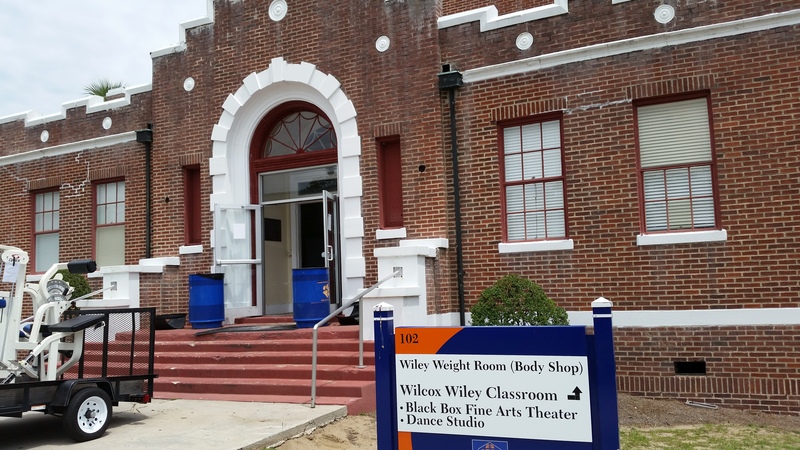 Originally designated as Georgia’s Black land-grant college, the land-grant has since been transferred to Fort Valley State University, Savannah State University still conducts basic and applied research to improve the lives of Georgia’s underserved population. 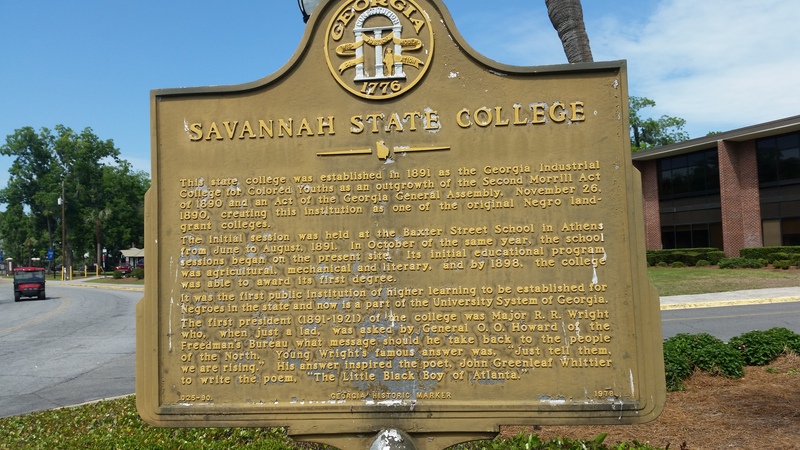 Savannah State was established in 1890 with a handful of students. 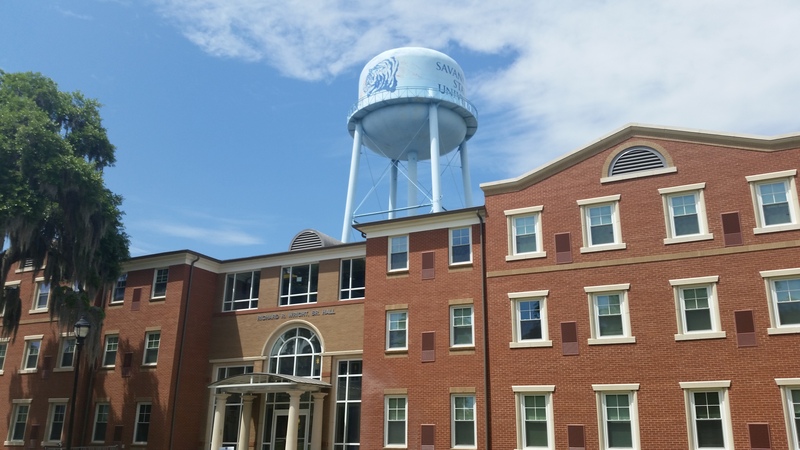 SSU now enrolls 4,800 students in 27 majors each year, housing many of the students on campus. 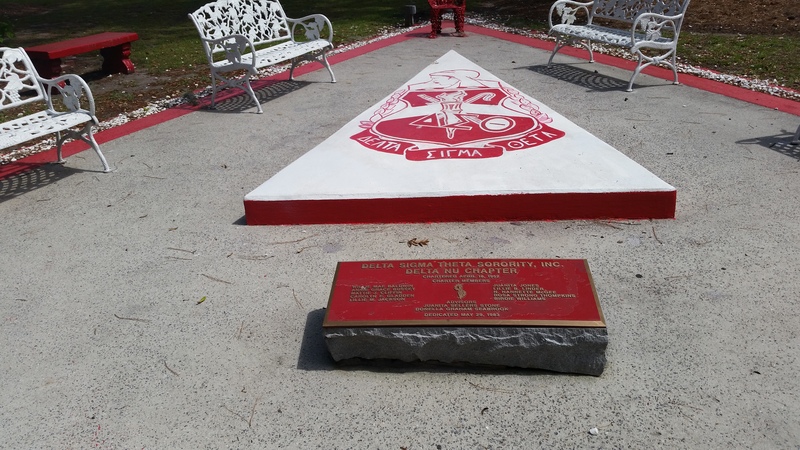 Student organizations including the National Pan-Hellenic Council, music/band fraternities, and the student government association make life on campus active and unforgettable. 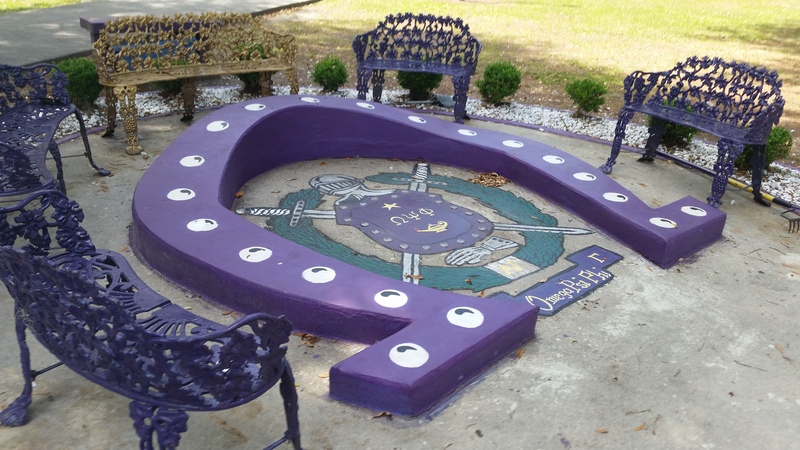 Student life is centered around the Yard. 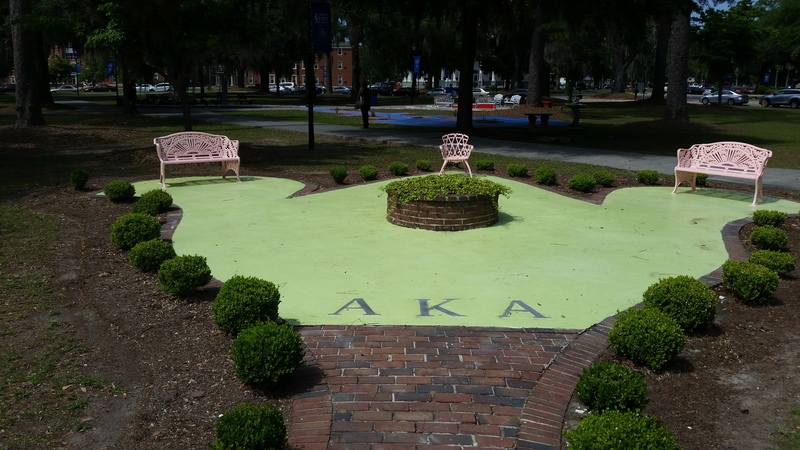 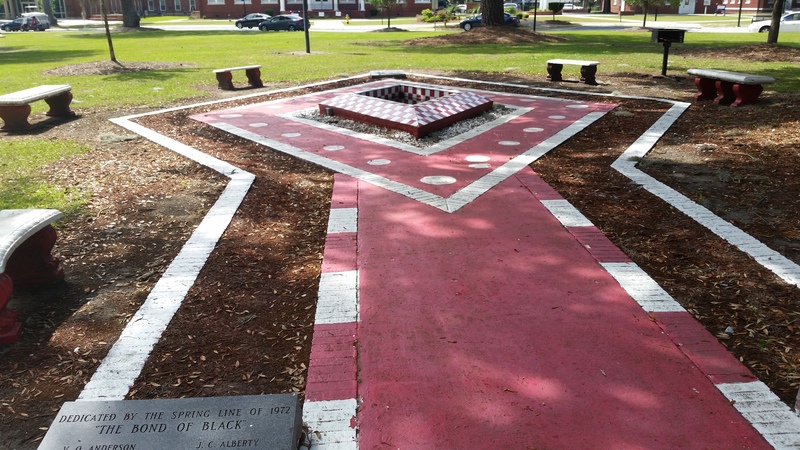 The SSU Yard, a circle-shaped courtyard lined by admissions, student union, administration, and academic buildings, hosts the student organization plots and a mobile stage for performances and showcases. 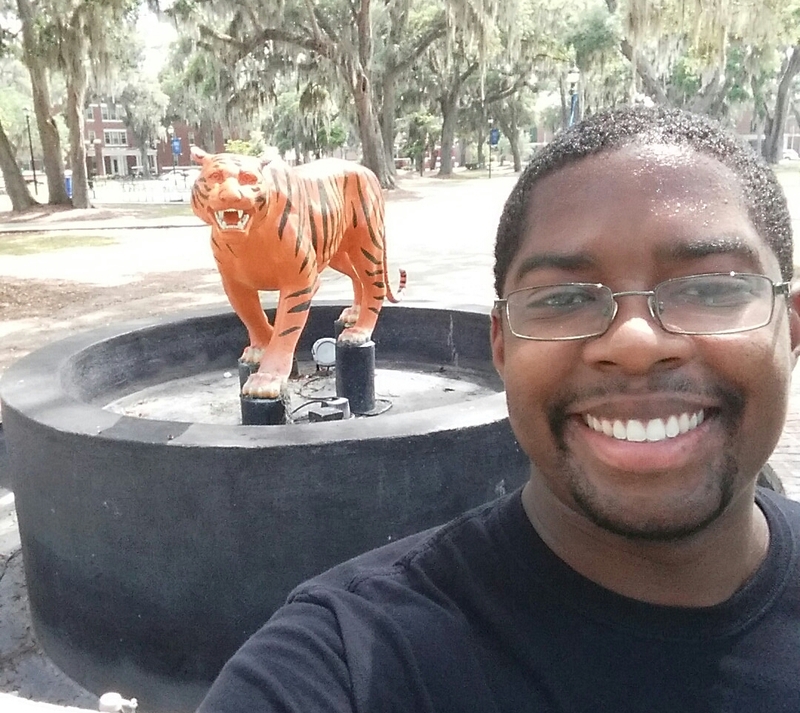 A brightly decorated statue of a tiger, the SSU mascot, stands as the centerpiece of the Yard, a testament to the students’ school pride. 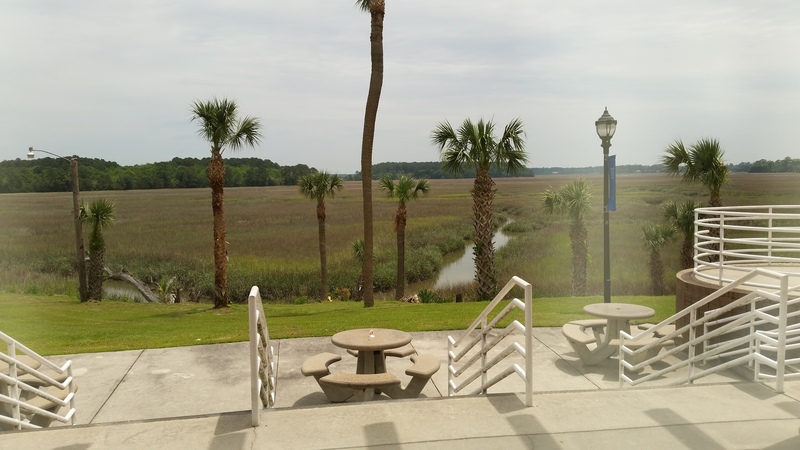 Directly behind the dining hall lies a marsh leading to the Atlantic Ocean. 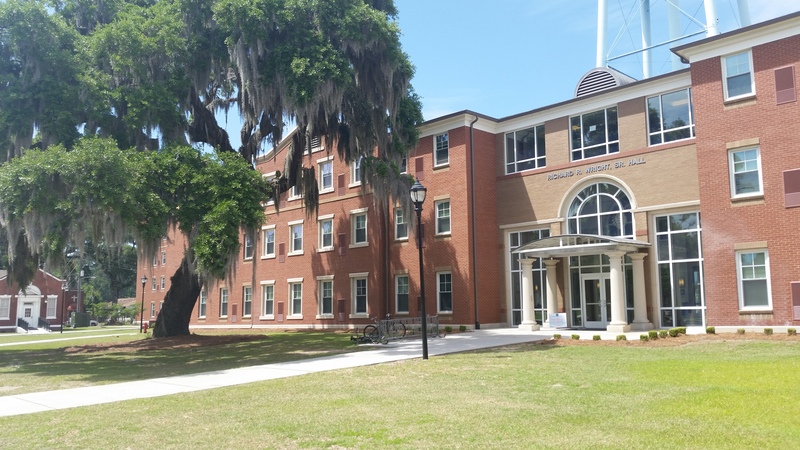 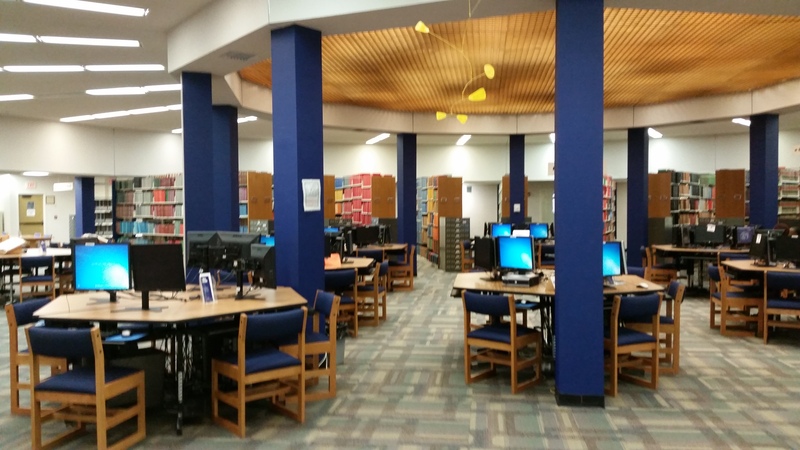 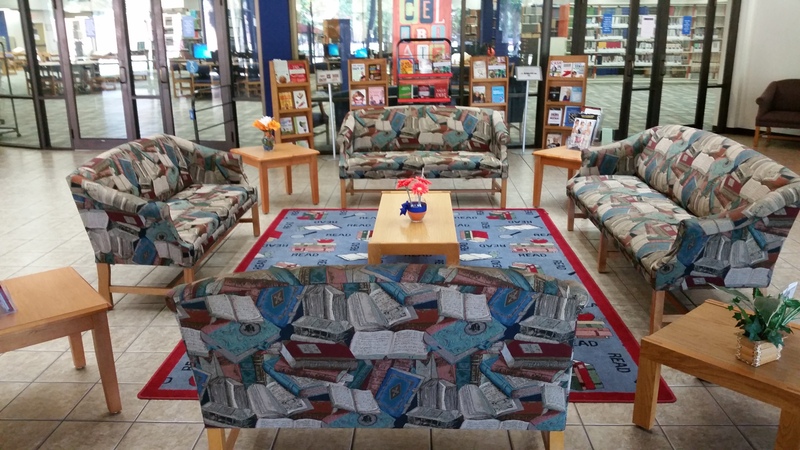 With reputable academic programs, engaging campus life, and the excellent setting on the eastern coast of Georgia, it is easy to see how Savannah State University is Rising. 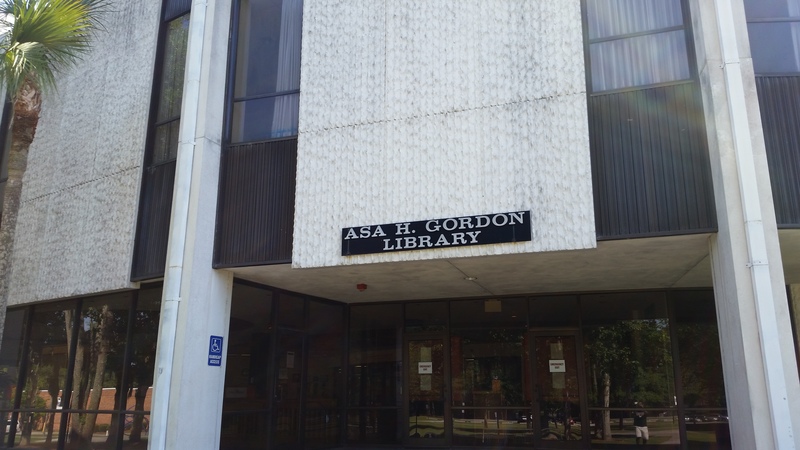 The following images present more of the memorable sites and scenes from my tour of the campus. 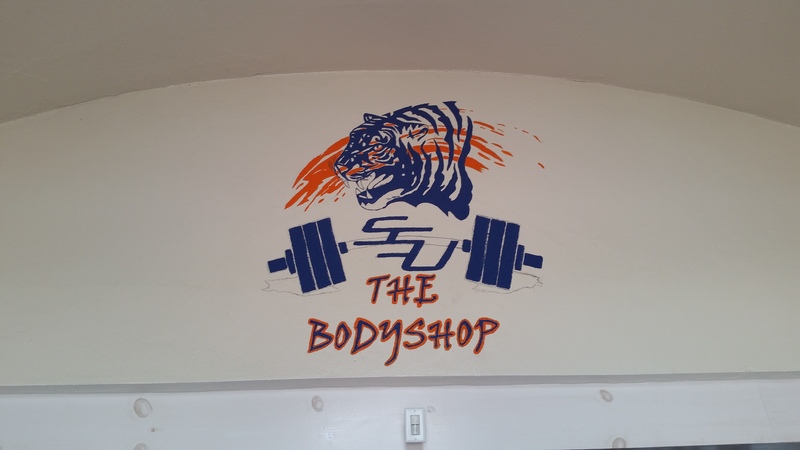 Gym equipment renovations taking place in the Savannah State University workout facility: the Body Shop.